One of my favorite things about graduating to Adobe Premiere Pro from other video editing programs is that the workspace is completely customizable. Sometimes the most challenging thing about learning to edit videos is just figuring out the software and where everything is. 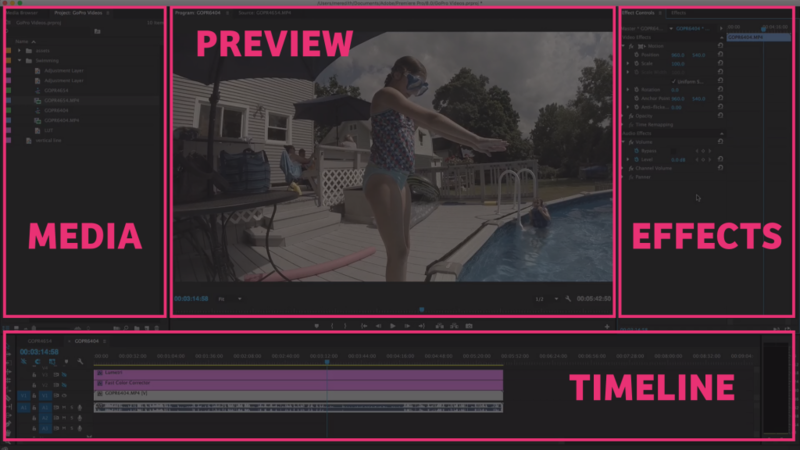 So with Premiere Pro, you and design your own workspace to fit your own needs, or to fit what you’re used to working with in other entry-level platforms. 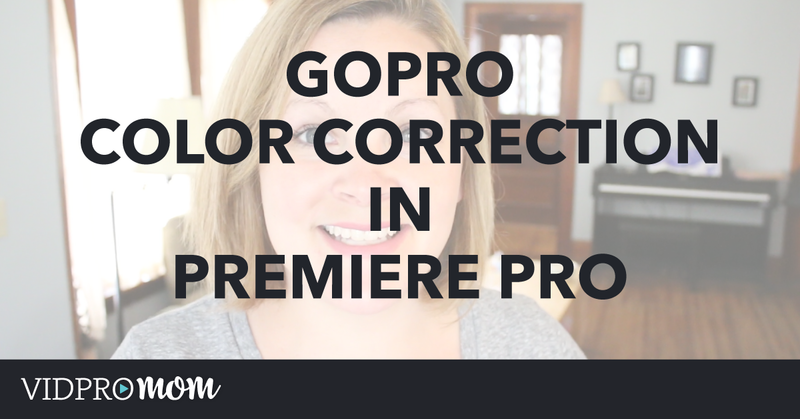 So if you open up Premiere Pro as you watch my tutorials, you may notice that it looks a little different than mine. 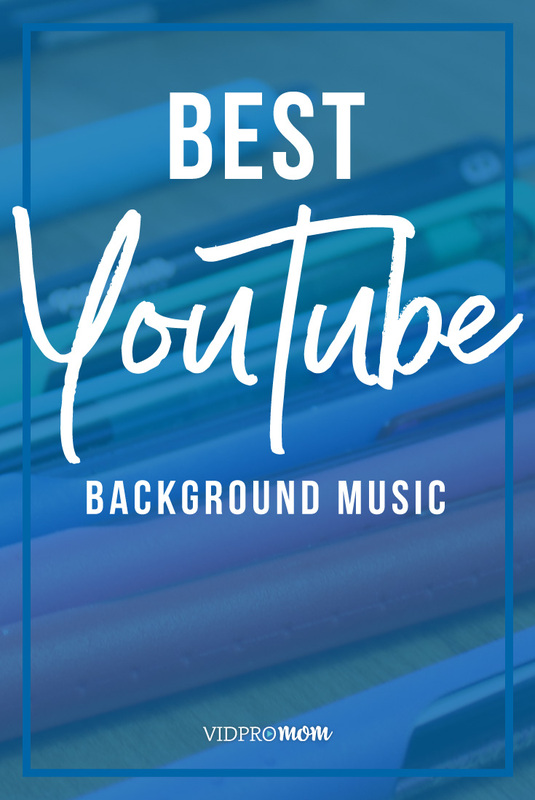 I created this tutorial so you’d know how to arrange yours. Customize yours anyway you like, it doesn’t have to look just like mine! I like to keep my workspace as simple as possible, and only have tabs that I use regularly. My workspace is set up like a four-pane window, with 3 panes on top and 1 horizontal pane along the bottom. On the top left is my “media” area – I think of it like the media bin in GoPro Studio. I like to keep this space organized! 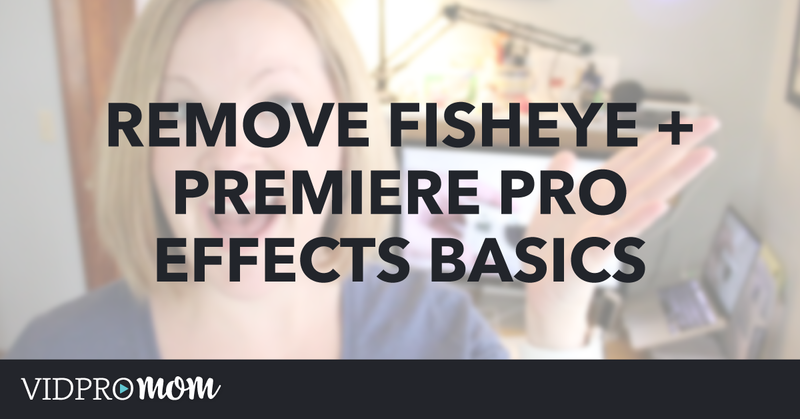 I use one Premiere Pro project for several videos, so keeping organized here is important. I create a folder (or Bin, as it’s called in Premiere Pro) for each video I’m working on, plus a have a folder called “Assets” where I put any background music that I might want to have quick access to. In the center, I have my preview window. I like to have it big and in the center, even though in many video editing programs, the preview window is on the right. It just makes sense to me to have it in the center! On the right is my effects panel. This is where I adjust color, speed, frame, transitions… all the effects and effects controls are on the right. The bottom is my timeline. I like to see as much timeline as possible because I’m a visual person. So that’s why I give it it’s own horizontal space down there. 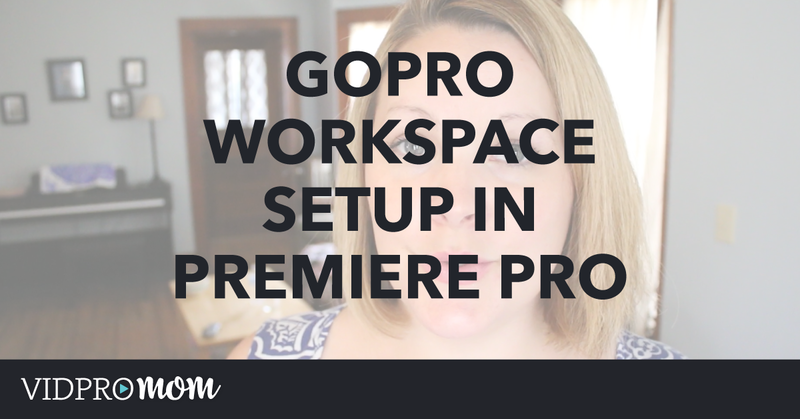 Meredith any chance you could share your premiere workspace file? 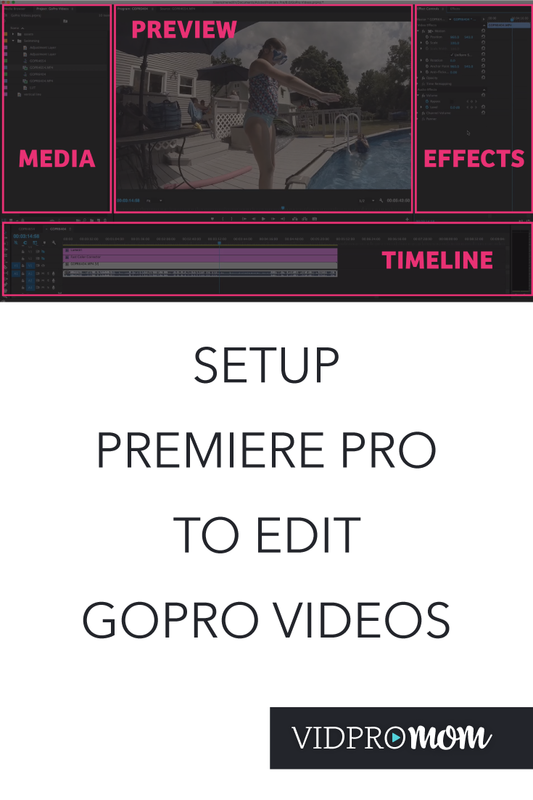 can’t get my workspace setup as i’m still a premiere n00b. The layout should be pretty clear from the video – I like to keep it simple. Sometimes playback is choppy until you export your video.